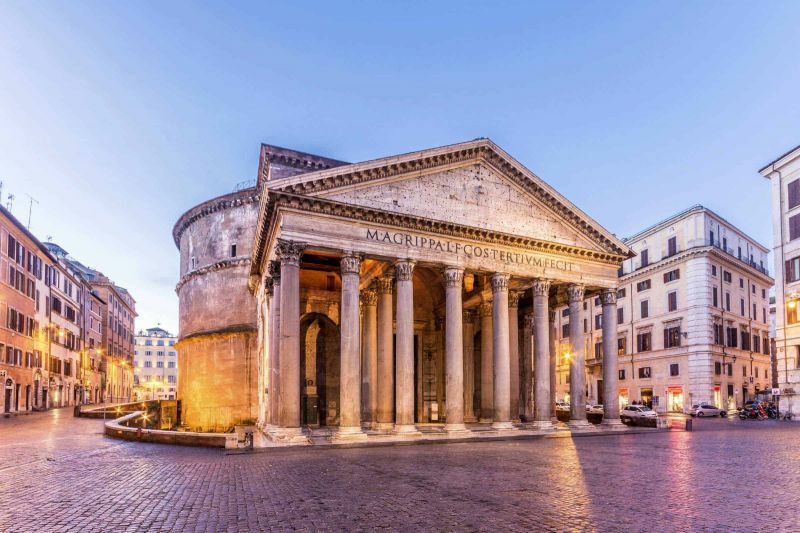 Italian culture ministry scraps plans to charge entry fee into Pantheon. The Pantheon in Rome is to remain free to visitors after Italy's culture minister Alberto Bonisoli dropped plans by the previous centre-left government to introduce an entry ticket to the ancient monument. Bonisoli, of the populist Movimento 5 Stelle, said that "contrary to what my predecessor decided in 2017, no entry ticket will be introduced." Former culture minister Dario Franceschini had planned to charge a €2 entry fee to visitors of the Pantheon, following an agreement between the culture ministry and the Rome vicariate. Under the proposed arrangement tourist visits would have been suspended during religious services, which would not have incurred an entry fee. The Pantheon attracted 7.4 million visitors in 2017.